By Will Blair on March 11th, 2019. 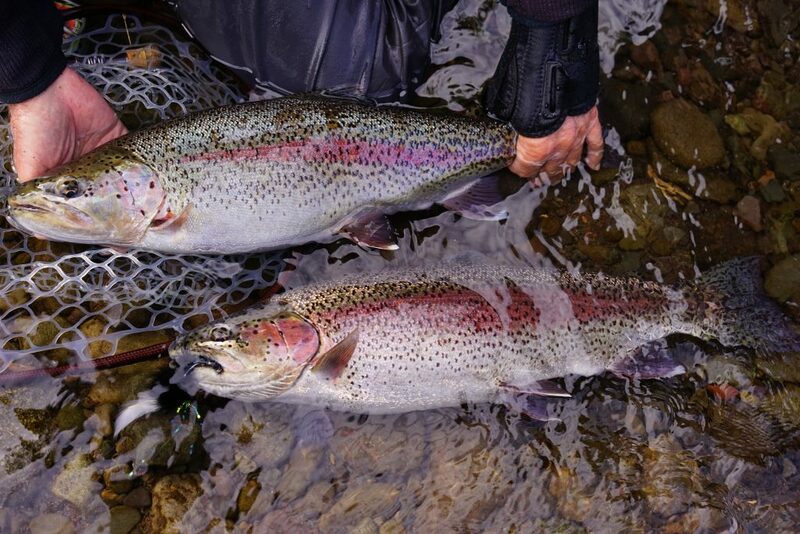 For years I have talked about the difference between Alaska, Chile and other trout destinations. What we offer is the best trophy trout fishing programs on planet earth. About a week ago I received a funny email from a prospect. What makes us unique on Kamchatka? As is the case I replied at length. Interestingly enough he replied once asking for a brochure but when I asked for his phone number he has not replied since. I am guessing that he was a spy email from my competition. Alas I know that is something they do as i was asked to do it when i worked in their office oh so many years ago. Below is my answer. The most important factor on a trip of this magnitude. While most of my competitors rivers are clear not all are and some don’t stay that way after rain or big snow pack. Our Ozernaya Jet Boat Lodge is located on a huge spring creek. It stays clear even in bad weather. At Rainbows from Above Flyout Lodge, RFA, we only land on clear water, period end of story. 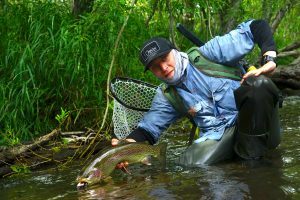 We are the only lodge on Kamchatka with daily fly out fishing. This gives us total control of where we fish. I run this program personally. I guide every day at RFA. After 6 seasons we are so much better than ever before. My Gps is packed full of waypoints with notes and dates. 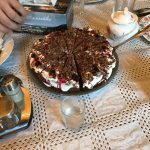 At the Ozernaya we have Yegor, Denise, Vanya, Sasha and David. Four super strong english speaking young gentlemen, including one American guide. We have a zero tolerance for alcohol abuse but with this group we do not need it. The Russian guides are young, strong smart, enthusiastic fly fisherman and experts in the wilderness. They have been guiding at the Oz for 8 - 8 and 6 years and our newest but super guide American is in his 2nd year. They all know the river from top to bottom. I am sure this is the strongest guide staff on Kamchatka. 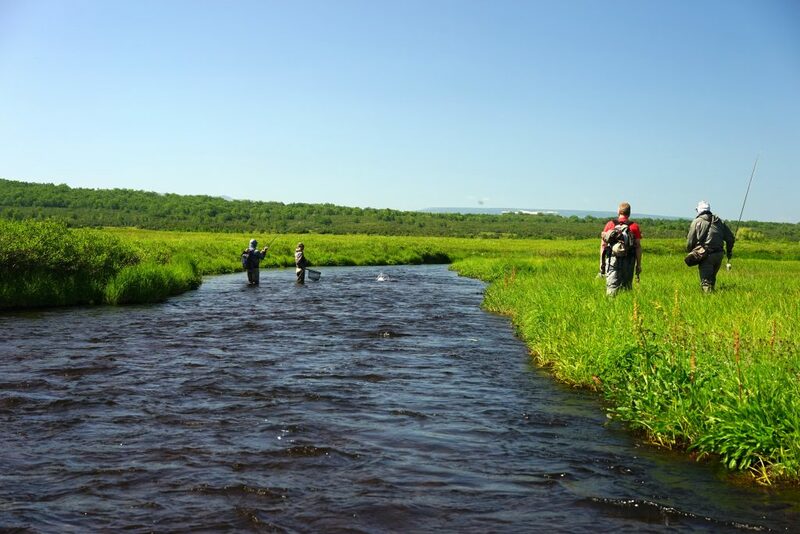 The Ozernaya River is unlike any other river on Kamchatka. 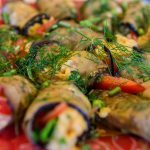 It is long, wide, shallow and full of fish of all varieties. The key to such great fishing is the Oz is full of big rainbow trout, frankly all the species of fish are big in the OZ. Some of my competition has good numbers with a smaller average size and some have big fish but with much less numbers. The Oz is more wadable than most of my competitions rivers. It has every possible type of structure in its 120 mile journey to the sea. Also we fish 2 major tributaries where we hike in for big numbers of big trout. At RFA it is myself and Yegor. I love flying to and walk wade fishing smaller rivers. This is the peak of what I will do on Kamchatka and will continue as long I am physically able. Yegor is just a great young man who loves people and loves fly fishing. We are taking guys to the best rainbow rivers ever seen. It is impossible to explain. I spent 12 seasons guiding on both sides of Bristol Bay and have fished South America extensively as well as living in the west for 30 years; I have a baseline. The only caveat with RFA is one needs to be in decent physical shape. We have taken anglers up to 80 years of age but that was a stretch. All of the rivers we fish at RFA have big numbers of big trout and each is unique and presents different types of situations. No one on Kamchatka and I would argue at any international lodge on the planet has better food service. Svetlana has been our Chef at the Oz program since 2005 and has been a huge part of everything as my business partners manager. She is also an English teacher. Her attributes are far too long to list here. RFA, Irina will be in her sixth season. David V. born in Paris and at RFA three times still swears she makes the finest crepes, he would eat a pile every day. All our real competition, like us, must us helicopters to reach the location. 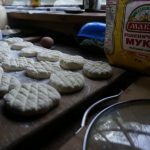 Our biggest advantage started in 2007 when we no longer attempted to fly out of Petropavlovsk on a chopper. Petro is surrounded by mountains and the Bering Sea and very often in the summer presents problems, you have to cross mountains in all directions. The close proximity to the coast and the foggy nature of the Avacha River valley where Petro is located makes delays. 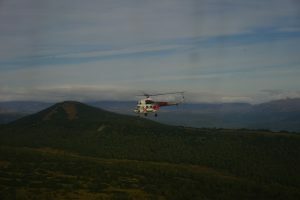 I remember back in 2000 when we were running trips on the west coast of Kamchatka and were forced to fly from Petro. Bobby Knight sitting on the tarmac for 2 days of his trip was not a good time. 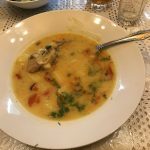 Most of my competitors must fly over the mountains out of Petropavlovsk and their track record is not nearly as good as ours when it comes to our number one goal, getting you fishing. 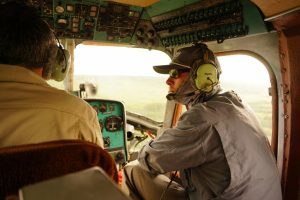 We take a bus on a paved road for a beautiful 2 1/2 hour drive into the central valley and meet our helicopter in the rain shadow of the Strydini Range, in the village of Milkova. This allows us to fly straight north without delay and arrive at the lodges in a timely fashion. This is a huge deal. Once we are in the air there are no more mountains to cross. 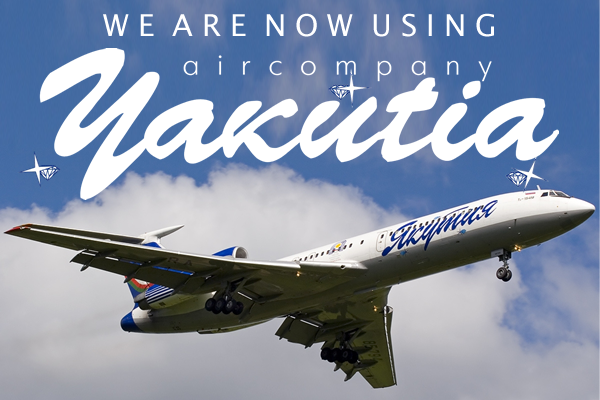 For years now we have used Vitas Avia, by far the best and largest helicopter company on Kamchatka. 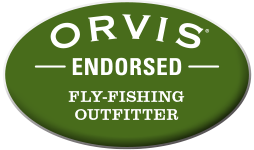 They work year round with my Russian partner Victor Rebrikov in hunting, fishing and tourism. His relationship with them is a key to our quick transportation. Much of our competition is using small unreliable companies with few helicopters. Which makes me think about the past Victor and I both remember before Vitas Avia came in to service Gazprom's wells on the west coast. 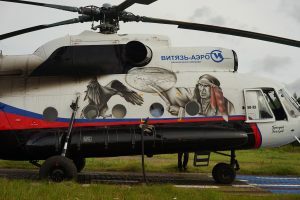 It was about 8 years ago when they brought with them 22 MI-8 helicopters to Kamchatka. Before then all of us outfitters were using the other small companies and there just were not enough helicopters to go around. 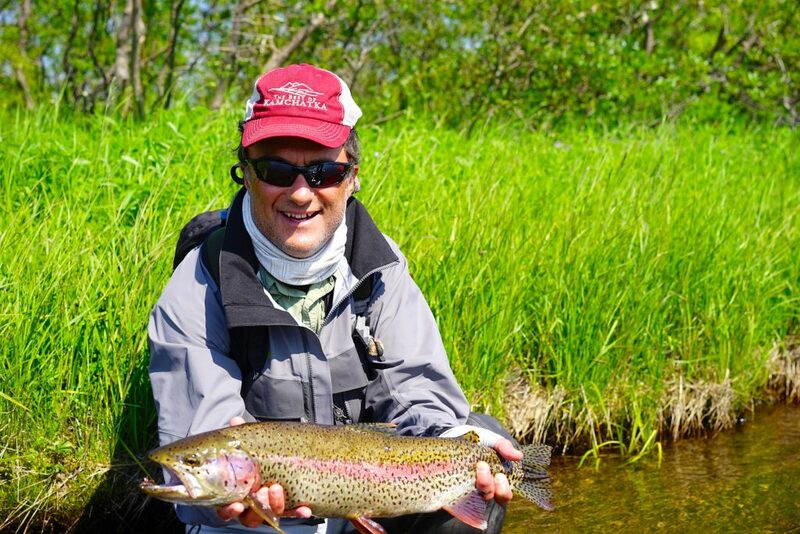 Now we are in the strongest position on Kamchatka to ensure our clients get fishing. My competition mostly uses the small less reliable companies. 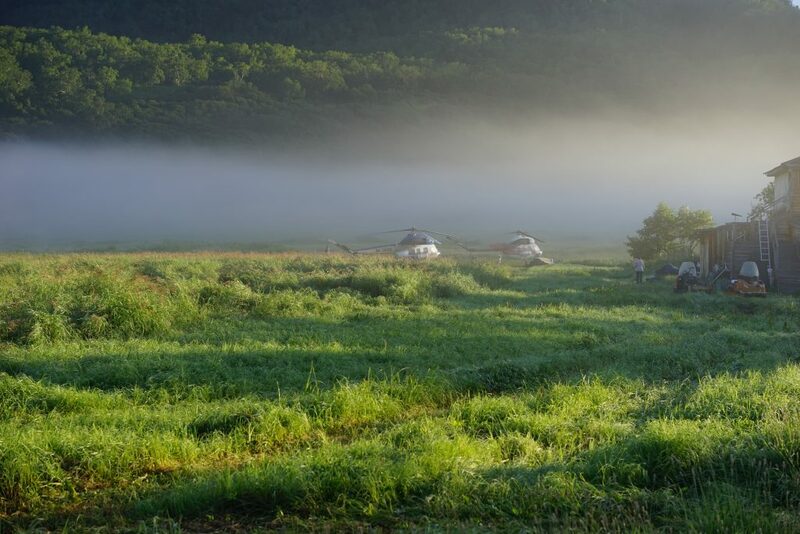 At Rainbows From Above Flyout Lodge we lease one of two Vitas Avia's MI-2 helicopters. With this beautiful helicopter they supply a full time mechanic to the lodge. Valodia and Dima are both incredible pilots, each of them having over 20,000 hours of flying time on Kamchatka. One of the main heliports is 35 minutes away ensuring we have access to great service. The Ozernaya lays inside Kura restricted Zone. 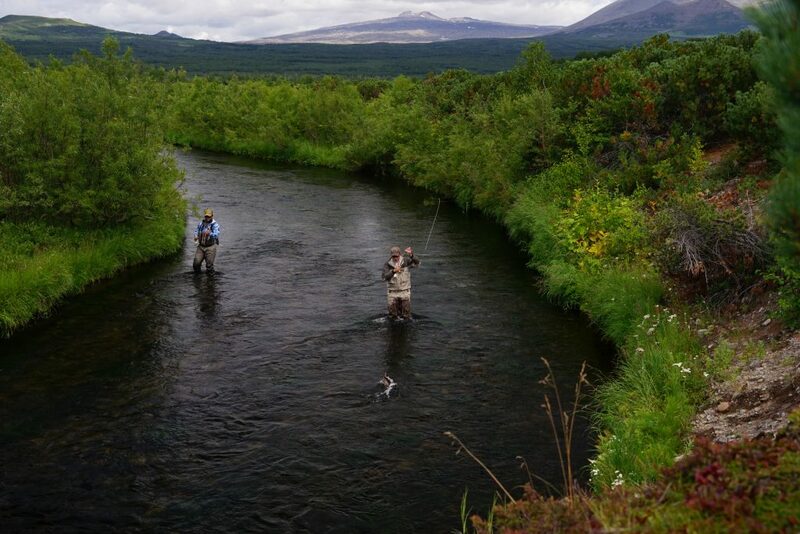 By far the best fishing area on Kamchatka for numbers of big trout. We are only one of two legal entities that can touch the ground inside of the zoneencompases both the entire Ozernaya drainage and the north drainages we fly to and fish from RFA. The one other guy floats a couple times a year in late september for Silver Salmon. My other competitors often have busy rivers, especially the ones near Petro, where competing outfits can show up. My competitions outfitters for most of my competition take all comers before and after the official American season . Victor and I work a short exclusive season. Rainbows From Above Flyout Lodge is located at Victor's spring bear hunting lodge which we use in the summer for our flyout program. There are brand new cabins, running water, dining rooms, private rooms. Not least, onsite natural hot springs. We have over a dozen rivers in all directions. I have fished all of the major ones but every season we still land in new locations. All of them are full of big trout. 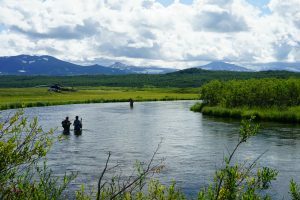 Also at RFA if we have unflyable weather Upper Two Yurt River is a fifteen minute walk down a trail and has big trout and char. The other side of the lake is a 20 minute boat ride where the outlet offers great trout and char fishing. With over a dozen rivers only one will occasionally get floated by a couple of groups per season, but it is 60 miles long and actually one of my favorites. Otherwise we are exclusively fishing the rivers. 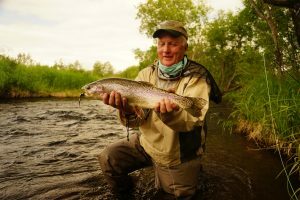 Victor is the best Russian Outfitter and partner on Kamchatka and that is significant when it comes to your trip and time. He is efficient and understands how to get things done. 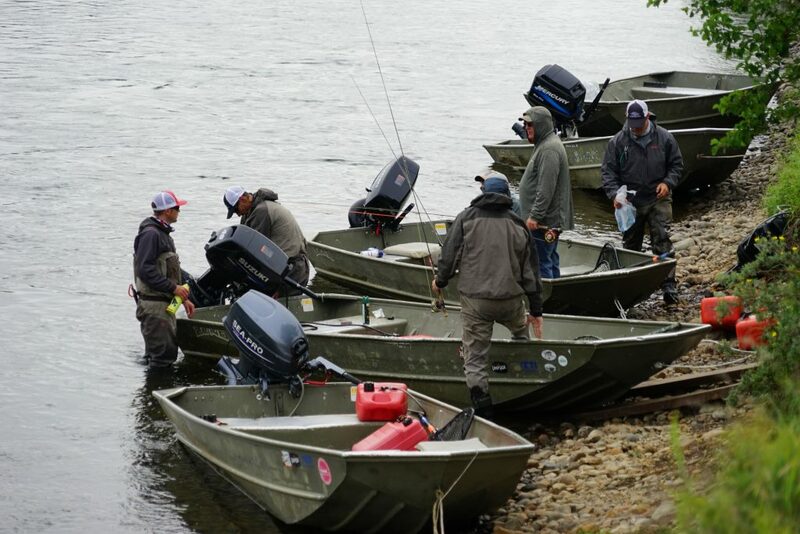 I am also on site and with anglers every day of the season. Unlike my competition, who rely on staff, both of the owners are involved in every facet of your trip when you book with us. By Will Blair on December 28th, 2018. The third day of the season Dima drops me on KFC creek. I have Jim and Paul. Both in great shape other than Paul's propensity to fall in the river at any time. This fabulous small spring creek was discovered and named by my guide Chris Mutert in 2016. It had been fished only 3 other times. And this was my first. As we approach thru a copse of trees I am amped with anticipation. I remember the starry eyes and the stories from Chris and the guests in 2017. Of course the very first moment Paul does a head first swim in waist deep water. Luckily it is a hot July morning and he is no worse for the wear. 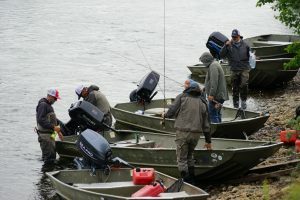 The first corner holds fish, big fish, bruiser trout that hammer their flies. We move fast and every prime slot, every corner, every deep bank, every log or stick holds a huge trout - it is insane. And they are all between 22-28 inches and in a spring creek hardly more than 30 feet wide. The stand out moment was a corner pool about mid way thru the morning. The water was crystal clear and yet deep enough I can't see bottom. Standing on the inside point above the river I have a perfect view of the entire scene. The corner ran right to left with a shallow tail out, where I see 3 or 4 trophy trout. Jim steps to the upper edge and pitches his mouse fly into the middle of the pool. From nowhere comes a crashing strike as a huge 6 pound Rainbow hammers his rodent. Like buck fever he rips it way from this monster. Next cast; again Jim's fly is hit so hard and violently his reaction is to yank it away. I watch as this apex predator swims in circles looking to kill. Again Jim pitches it in and again he pulls it away. I then witness something I still can't believe. This Rainbow angrily swimming in circles lashed out and destroyed a floating Poplar leaf. 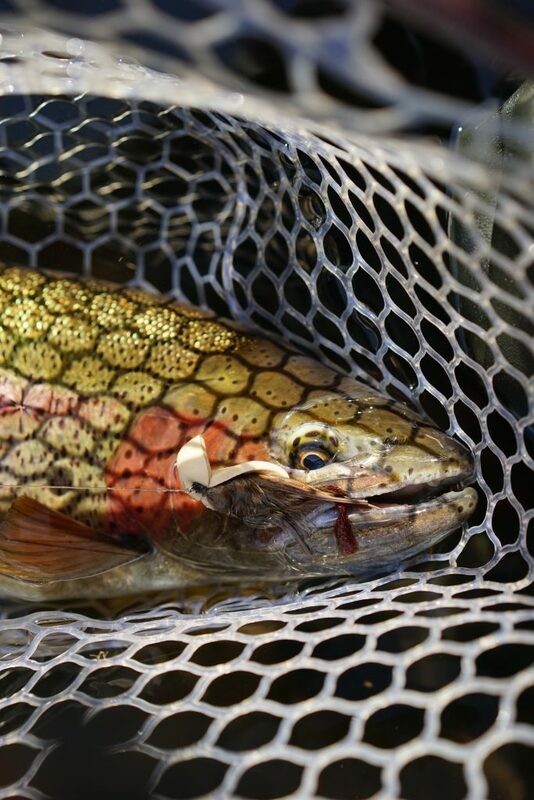 I was stunned to see a trout so enraged it crushes an inanimate object. Yes Jim caught that fish the next cast. Pictured above. It is nearing lunch time and we trek a short distance to meet up with Andrew and Kip. They have been fishing an even smaller tributary to the south a quarter of a mile away. While we approach we see Andrew hooked up to a monster on a dry fly. After a quick sandwich at the helicopter I walk down stream to a flat pool and watch as Kip proceeds to pull them in relentlessly all on a big parachute Adams. The next crazy moment was from the OZ. The group from Reds Flyshop is having an exceptional week. Water conditions were perfect and the days flowed like a serpent thru the blasting green valley of the OZ. I was guiding Joe and Shan, both long time guides themselves. The weather was blue sky and we were having solid fishing, nothing crazy. After catching a few on a big flat where the Chum salmon were starting to spawn I decided to move. Jumping in the back of the boat standing on the rear seat, we slid down the shallow bank looking for deeper water to start the motor. Looking down into the water huge trout are peeling off the bank and swimming around the drifting boat. I tell Joe, cast- cast. He sees them and as we float down the bank for 100 yards even more huge trout slid around the stern to have a 6-inch fly slapped down in front of them. They attack them all. These trout could not resist. It was an incredible visual feast. Every one of them pounced like a barracuda. Totally unafraid or spooked by us or the 16 foot boat - the apex Rainbow trout predators on planet earth.